Success Criteria - Can You Compute? ​Create Success Criteria for your project. 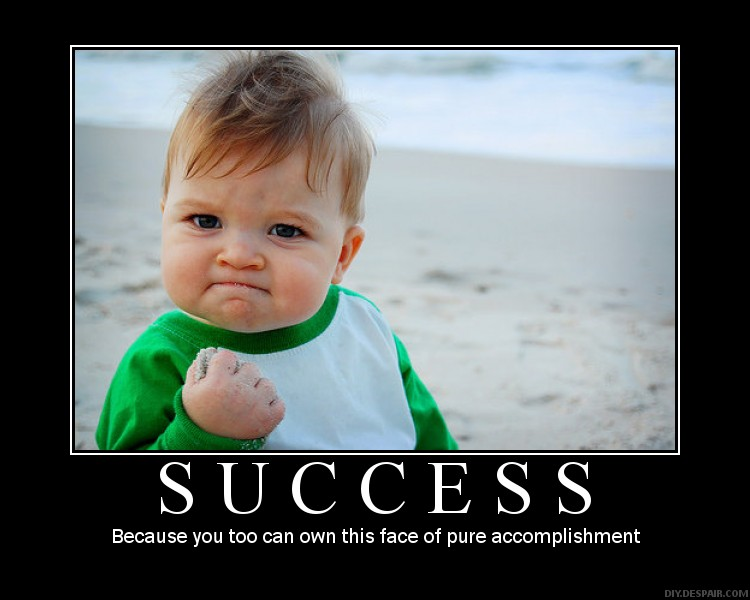 Part 1: What are success criteria? "the key steps or stages that need to be met"
"Success Criteria are the standards by which the project will be judged at the end to decide whether or not it has been successful"